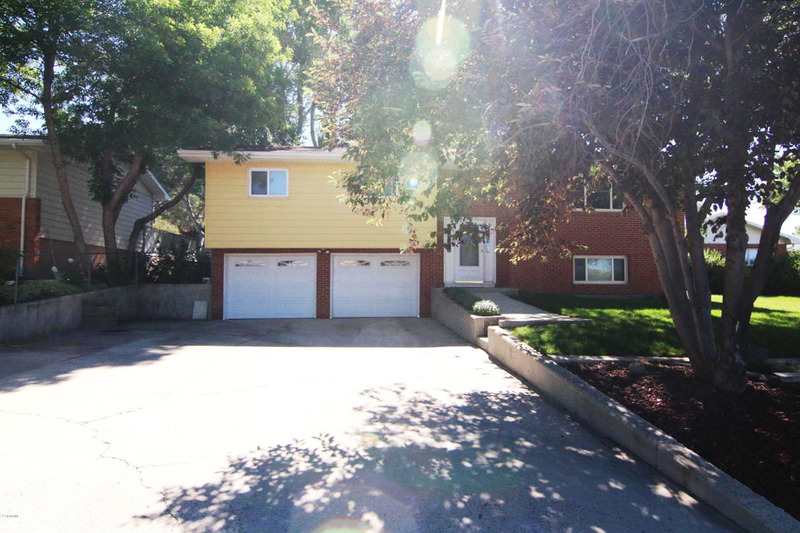 A home with curb appeal and a move-in ready interior is on the hunt for a new family! If you been looking for that certain home to call your own then come take a look at this beautiful home in the heart of Gillette, WY. 1209 T-7 Lane has plenty to offer! Located in the Saunders neighborhood, this home is situated in the heart of town – just down the road from the Library with downtown to the East and all the major shopping and restaurants in town to the South. This one of a kind home was built in 1974, but it has been so well maintained that you’d never know it. Situated on a 0.15 acre lot, this home is surrounded by mature trees. Split-level in style, you’ll find a total of 2040 sqft finished. The layout offers 4 bedrooms and 2 bathrooms. 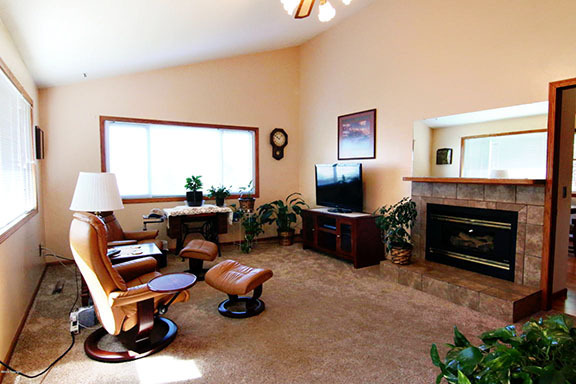 On the upper level of the home you’ll find a large living area with a warming gas fireplace. 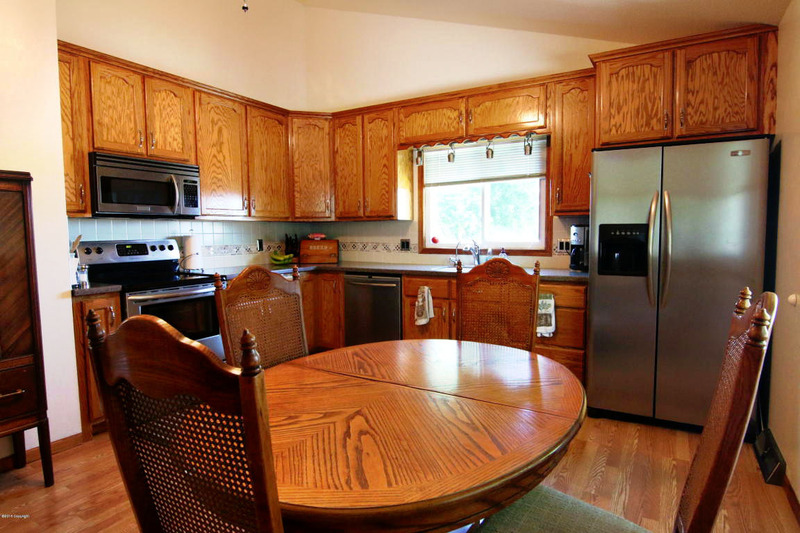 The eat-in kitchen offers a nice sized dining area and plenty of cabinet space. 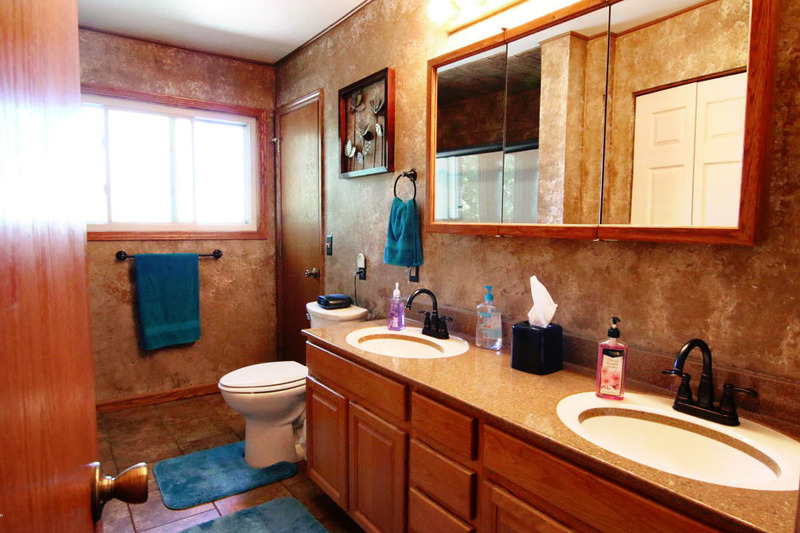 Three bedrooms and a large earth toned and custom tiled bathroom are also adorned here. The lower level of the home offers another large living area so you’ll never feel crowded. The fourth bedroom and second bathroom can be found down here, along with the laundry room and access to the 2 car garage. 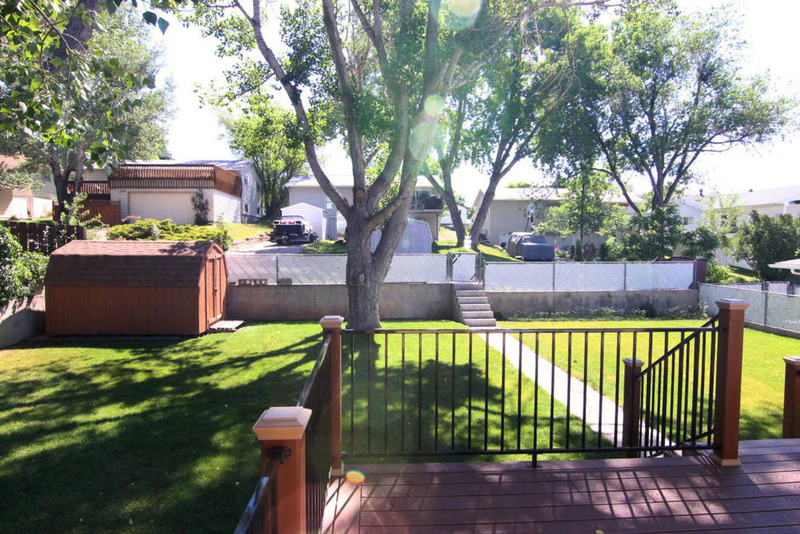 The lush backyard is fully fenced with a large new trex deck. This is the perfect space to really take advantage of the warm months and entertain friends and family. The shed in the backyard will stay, offering space for your storage needs. So if you’re looking for a turnkey lovingly maintained home at a great location then keep 1209 T-7 Ln in mind.